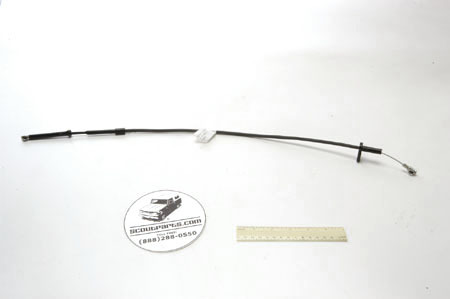 4-cylinder with manual transmission and right-hand drive starting in 1975. 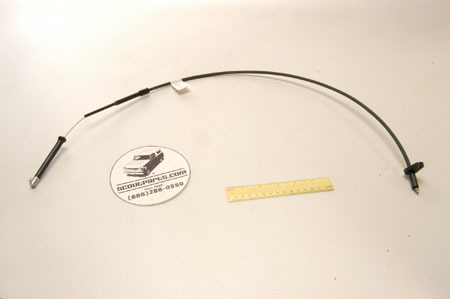 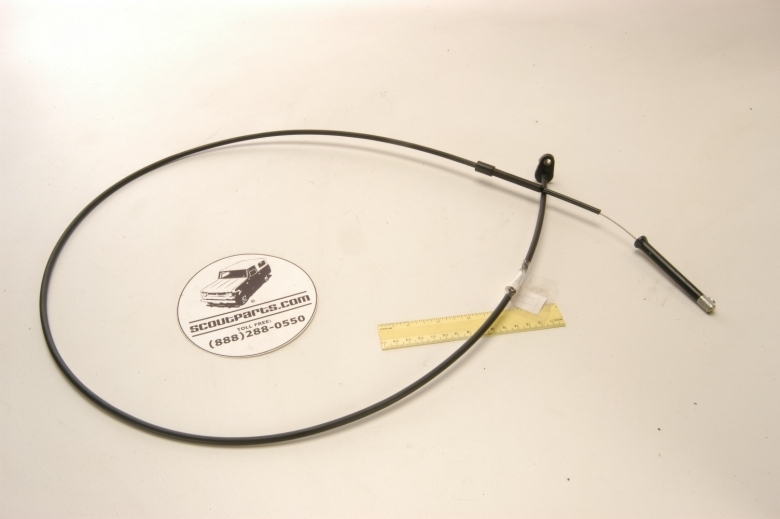 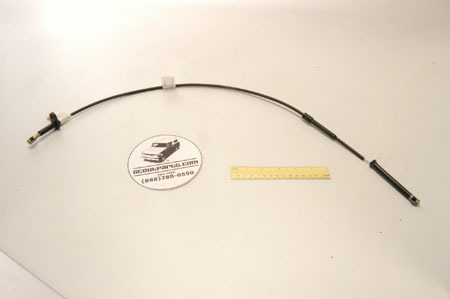 This cable is approximately 57" long, has a socket fitting on the carburetor end, and a ball on the gas pedal end that fits into a slot on the end of the accelerator lever. 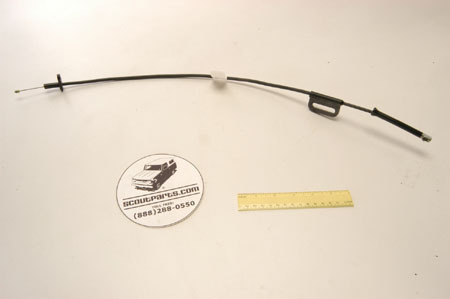 This can be used on other applications as long as the ends are the same and it is longer than the old one.